Change of speaker! | Crowlas & Ludgvan W.I. 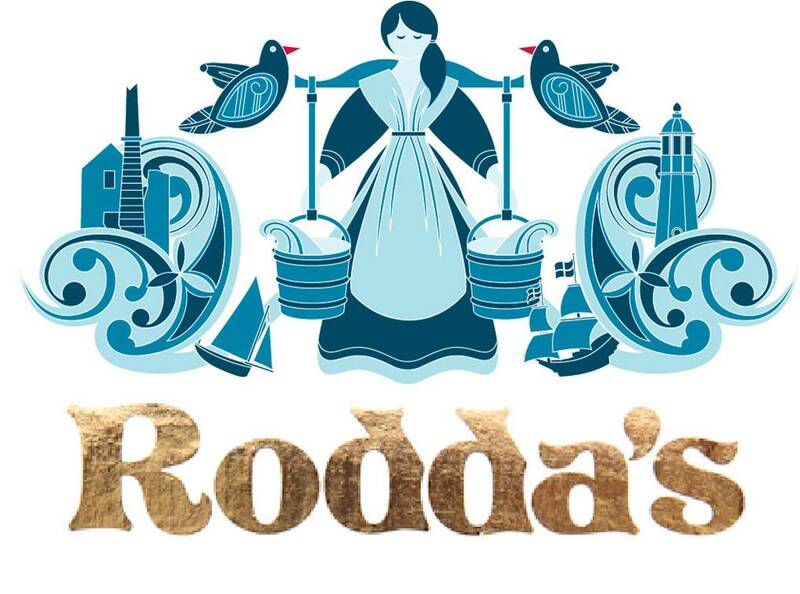 Our speaker at the November meeting on Monday 17 November will be a representative from Rodda’s who’ll be talking to us about the company and all of their yummy dairy products! The competitions are Flower of the Month and a baked/cooked item made using one or more Rodda’s products. This entry was posted in Uncategorized and tagged monthly meetings. Bookmark the permalink.